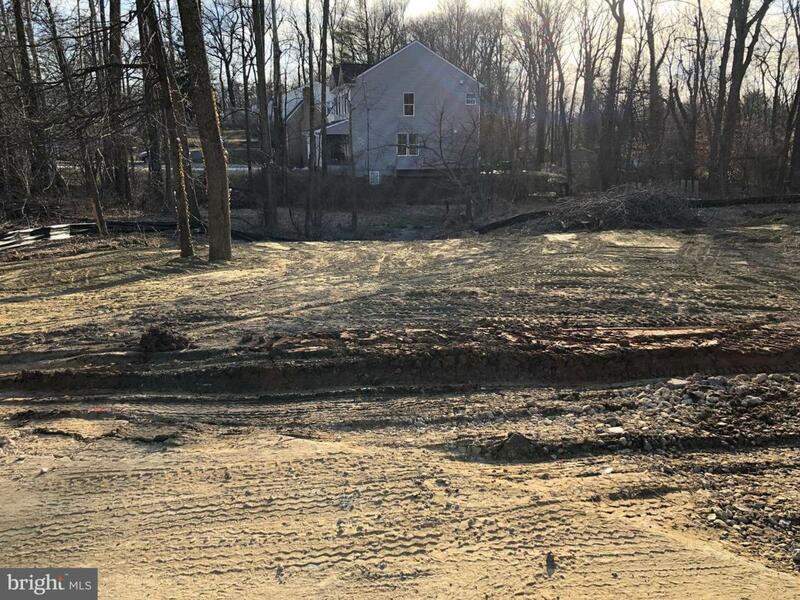 One of the last remaining buildable lots in Manor Park! Located minutes away from the clubhouse, this lot sits on half an acre of land. 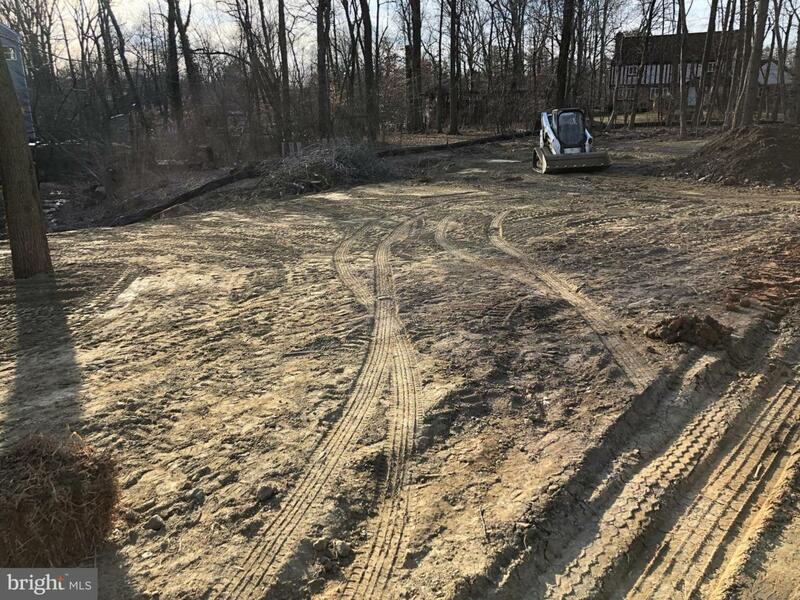 Don't miss your opportunity to build the home of your dreams! 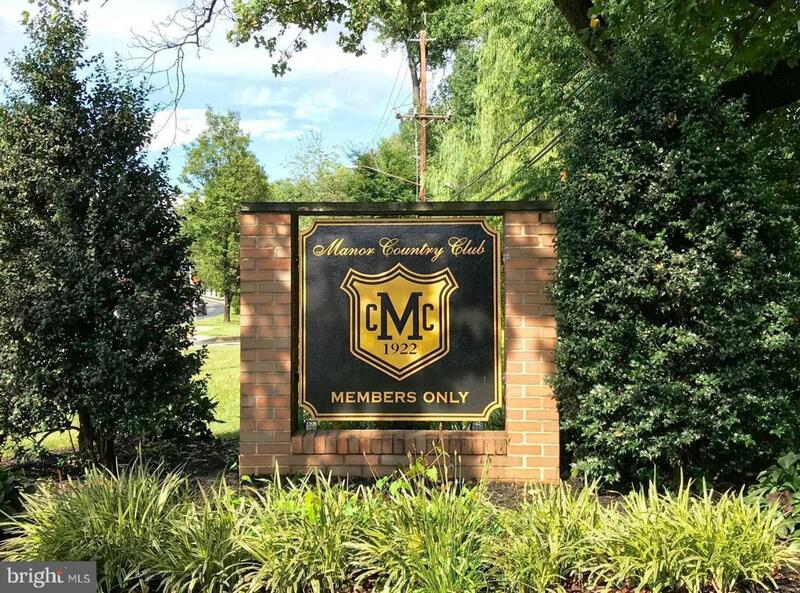 Conveniently located near the ICC, highways, Norbeck Rd, shops, restaurants, & 27 holes of golf!